The Nature's Generator Platinum-WE System brings together our Nature's Generator Platinum System and the Nature's Generator Wind Turbine. The Nature's Generator Platinum System allows you to generate and store extended power. with the addition of the Nature's Generator Wind turbine, you'll have an additional method of recharging your Nature's Generator system. 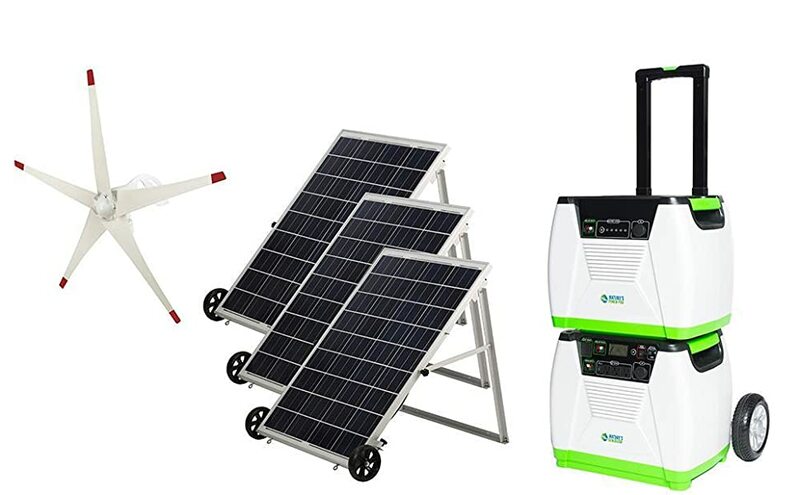 By having at your disposal 3 Nature's Generator Power Panels and a Nature's Generator Wind Turbine you will be able to stay powered and charged no matter the time of year. Nature's Generator is comprised of two natural ways to generate free electricity - solar and wind power. The Nature's Generator Platinum System brings together the Nature's Generator and Nature's Generator Power Pod to provide up to 1,920 Watt hours of run time. 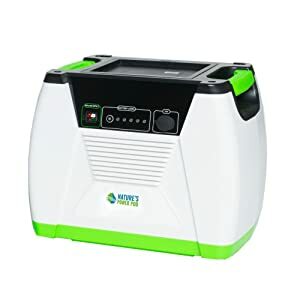 The Nature's Generator and Nature's Generator Power Pod store electrical energy in their internal batteries and use state-of-the-art electronics that convert 12-Volt power to 120-Volt everyday household electricity. The Nature's Generator does not require gas to run which makes it the perfect emergency and backup power source for use inside your home. 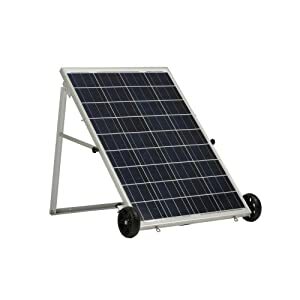 With the three included Nature's Generator Power Panels you can keep your system charged and ready to go essentially creating your own solar power production plant. Our Nature's Generator Platinum-WE System brings together our Nature's Generator Platinum System and our latest product, the Nature's Generator Wind Turbine. The Nature's Generator Platinum System allows you to generate and store more power. With the addition of the Nature's Wind Turbine you'll be able harness the power of the wind during those days with minimal sun exposure.